Lego City Undercover is back with none other than Chase McCain. This Warner Bros. hit is making a comeback and it is better than ever. 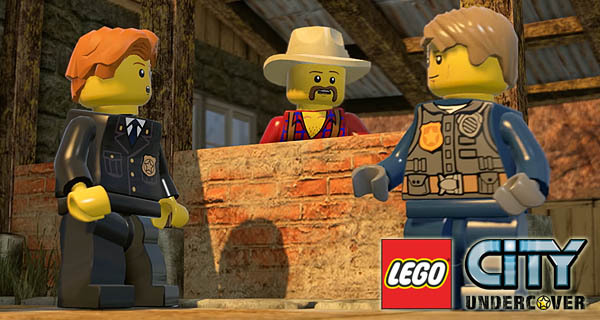 We’ve listed 7 things that you might want to know about Lego City Undercover. 1. Lego City Undercover was a Wii-U exclusive. Lego City Undercover came from the Wii U as mentioned above, that is why it is a re-release. It is also remastered to be at par with the sharp graphics and smooth movements that up to date games have. The Lego franchise is known for making games that are replicates of movies or even other games. But this specific one is an original story. Although the game’s story is quite predictable, it is still absolutely fun. This re-release of the game now comes with a co-op mode that was not available on the Wii U. The co-op mode will let you play with a friend via split screen in Lego City’s vast open world. Lego City Undercover is coming out on April 4, 2017, in North America and three days after for Europe on April 7, 2017. 6. 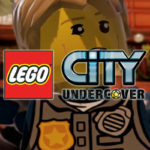 Where can you play Lego City Undercover? Well, you can play the game on just about any platform available right now: PC, PlayStation 4, Xbox One, and Nintendo Switch. 7. There are tons of crazy disguises. We already know this, but Chase McCain has a lot of crazy and definitely amusing disguises from a burglar, an astronaut, kung fu master, firefighter, pilot, clown, boxer, pig farmer, extraterrestrial, mummy, robot, caveman, samurai, disco dude, mime, lizard man, and so much more. This once Wii U exclusive title is now going to be available for PC, PlayStation 4, Xbox One and Nintendo Switch.